Only recently have I come to the determination that Ruth Grace Montran is my grandmother’s (Madonna Mae Montran) half sister and that they shared the same father, John F. Montran. In my attempt to prove or disprove that relationship, I’ve researched Ruth considerably and have learned quite a bit about her long life. Ruth Grace Montran was born 27 Nov 1897 in Middlesex, Ontario, Canada, to John Montran and Maud Minnie Winter. Dr. Moorhouse was the attending physician. [i] Her birth was recorded/registered only two weeks later, on 13 Dec 1897, by M. M. Montran (presumed to be Maud). According to Ruth’s naturalization record[ii], and the 1910 Census[iii], Ruth arrived in the United States in January 1898. I have not been successful finding John and Ruth in the 1920 Census, yet. Anyone else successful yet? Building from a few hundred feet of 2 Farragut St.
What happened between 1930 and 1940 is very unclear. In the 1940 Census, Ruth’s husband, John, is living in Philadelphia with his son, John Jr; however, Ruth is not living with them[ix]. I have not been successful finding Ruth in the 1940 Census, so far. In pure speculation on my part, I think that John and Ruth were probably estranged about 1930 which necessitated Ruth to work outside of the home but they were still living in the same house. Then, by 1940 I suspect they were divorced. John remarried later in the 1940s but Ruth didn’t remarry. As I mentioned, this is speculation; however, it does provide directions for further research. Ruth Grace Cologne died in Broward County, Florida on 3 Sep 1993[x]. I have not found specific burial information for Ruth Grace Cologne yet. 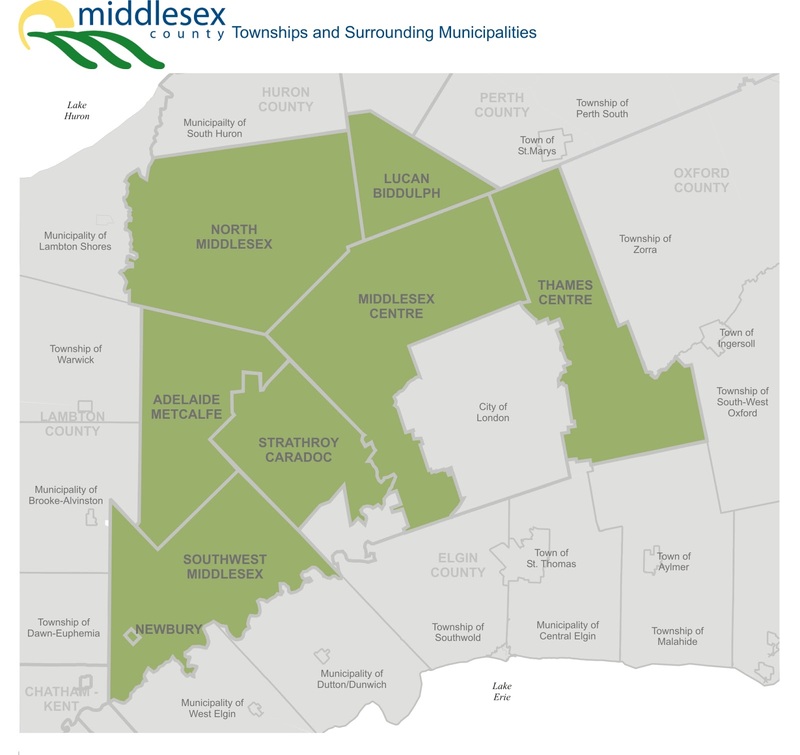 Determine if Middlesex has certificates for Ruth’s birth period and get a copy if possible. Get a copy of Ruth’s naturalization information/record. Get a copy of Ruth and John’s marriage license/certificate. Find Ruth Grace Montran/Cologne in the 1920 Census. Find Ruth Grace Cologne in the 1940 Census. Learn more about Ruth Cologne’s life from 1940-1993. Determine Ruth Grace Montran Cologne’s burial information/information. [i] Ontario Births, 1869-1912, Family Search, Ruth Grace Montran, 27 Nov 1897. https://familysearch.org/ark:/61903/1:1:FM8X-RVR. [ii] Ancestry.com, U.S., Index to Alien Case Files at the National Archives at Kansas City, 1944–2003 (Provo, UT, USA, Ancestry.com Operations, Inc., 2013), Ruth Cologne [Montran]. http://search.ancestry.com/cgi-bin/sse.dll?gss=angs-g&new=1&rank=1&msT=1&gsfn=Ruth+Grace&gsfn_x=NP_NN&gsln=Montran&gsln_x=NP_NN&MSAV=1&cpxt=1&cp=12&catbucket=rstp&uidh=by1&pcat=ROOT_CATEGORY&h=209246&recoff=6+18+20&db=KanMOAlienCaseFile&indiv=1&ml_rpos=3. [iii] 1910 Census (A) (NARA), Ancestry, http://www.Ancestry.com, Year; 1910; Census Place: Shamokin, Northumberland, Pennsylvania; Roll: T624_1384; Page: 14A; Enumeration District: 0110; FHL microfilm: 1375397. http://search.ancestry.com//cgi-bin/sse.dll?db=1910USCenIndex&indiv=try&h=25194088. [iv] “United States Census, 1900,” database with images, FamilySearch (https://familysearch.org/ark:/61903/1:1:MSGZ-6PY : accessed 7 August 2015), Ruth Montran in household of Penrose Brown, Fayette Township Waterloo vill., Seneca, New York, United States; citing sheet 16A, family 384, NARA microfilm publication T623 (Washington, D.C.: National Archives and Records Administration, n.d.); FHL microfilm 1,241,162. [v] 1910 Census (A) (NARA), Ancestry, http://www.Ancestry.com, Year; 1910; Census Place: Shamokin, Northumberland, Pennsylvania; Roll: T624_1384; Page: 14A; Enumeration District: 0110; FHL microfilm: 1375397. http://search.ancestry.com//cgi-bin/sse.dll?db=1910USCenIndex&indiv=try&h=25194088. [vi] Ancestry.com, U.S., Index to Alien Case Files at the National Archives at Kansas City, 1944–2003 (Provo, UT, USA, Ancestry.com Operations, Inc., 2013), Ruth Cologne [Montran]. http://search.ancestry.com/cgi-bin/sse.dll?gss=angs-g&new=1&rank=1&msT=1&gsfn=Ruth+Grace&gsfn_x=NP_NN&gsln=Montran&gsln_x=NP_NN&MSAV=1&cpxt=1&cp=12&catbucket=rstp&uidh=by1&pcat=ROOT_CATEGORY&h=209246&recoff=6+18+20&db=KanMOAlienCaseFile&indiv=1&ml_rpos=3. [vii] Ancestry.com, 1930 United States Federal Census (Online publication – Provo, UT, USA: Ancestry.com Operations Inc, 2002.Original data – United States of America, Bureau of the Census. Fifteenth Census of the United States, 1930. Washington, D.C.: National Archives and Records Administration, 1930. T626,), Year: 1930; Census Place: Philadelphia, Philadelphia, Pennsylvania; Roll: 2139; Page: 6A; Enumeration District: 0496; Image: 817.0; FHL microfilm: 2341873. [ix] 1940 Census, Ancestry, http://www.Ancestry.com, Dr. John T. Cologne – ED 51-664 – Sheet 8B – Line 73. http://search.ancestry.com/cgi-bin/sse.dll?gss=angs-c&new=1&rank=1&gsfn=John+T&gsfn_x=NP_NN&gsln=Cologne&gsln_x=1&cpxt=1&cp=12&MSAV=0&uidh=by1&pcat=CEN_1940&h=24280828&db=1940usfedcen&indiv=1&ml_rpos=1. [x] Ancestry.com, Florida Death Index, 1877-1998 (Online publication – Provo, UT, USA: Ancestry.com Operations Inc, 2004.Original data – State of Florida. Florida Death Index, 1877-1998. Florida: Florida Department of Health, Office of Vital Records, 1998.Original data: State of Florida. Florida Death Ind), Ancestry, http://www.Ancestry.com, Ruth Montran Cologne. http://search.ancestry.com/cgi-bin/sse.dll?gss=angs-g&new=1&rank=1&gsfn=Ruth+Grace+Montran&gsfn_x=NP_NN&gsln=Cologne&gsln_x=NP_NN&MSAV=1&cpxt=1&cp=12&catbucket=rstp&uidh=by1&pcat=ROOT_CATEGORY&h=3885817&db=floridadeath&indiv=1&ml_rpos=1.